One of eight installation views. 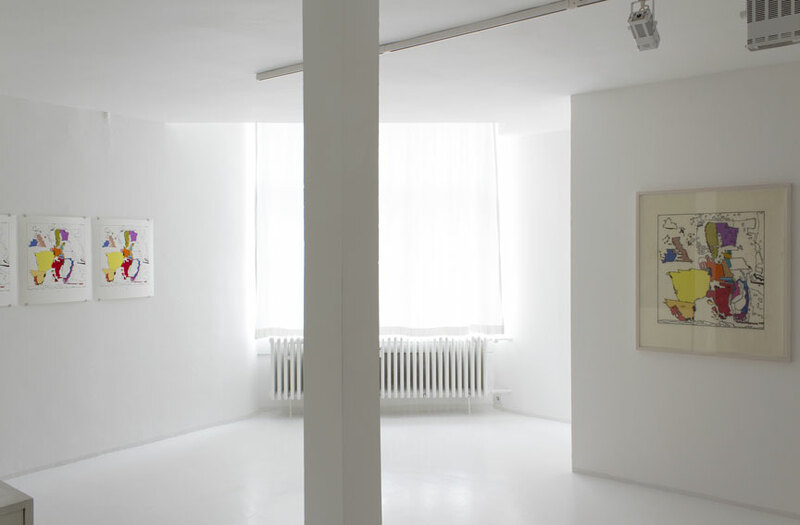 "Psycho-Mapping Europe version 2.0 – edition", 2010, is the work to the left; "Psycho-Mapping Europe 21", 2012, to the right. Catalogue text by JS. Catalogue as pdf (3,5 mb).